Kumho Tyre has once again been selected as an OE supplier to Mercedes-Benz. 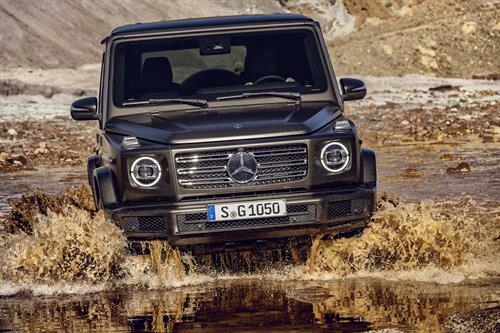 The latest generation of its G-Class model is factory fitted with the Korean tyre manufacturer’s Solus KL21 SUV tyres in size 265/60 R18 110H at Graz in Austria. 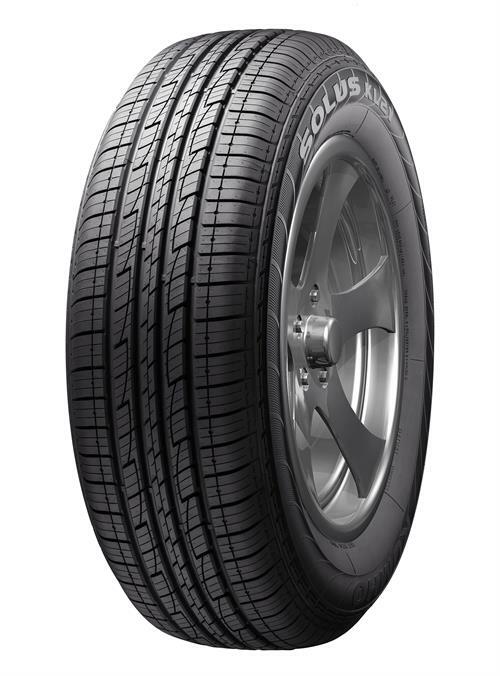 The Kumho Solus KL21 is a tried and tested product specifically designed for the burgeoning SUV market. Its High Dispersible Micro Silica tread compound provides necessary grip on both wet and dry surfaces, combined with a low rolling resistance for optimum fuel economy. Kumho first started supplying its products to Mercedes-Benz in 2007 with its Solus KU15 MO for the then current model of A-Class.